Actors Nick and Lisette O’Connor need a change. 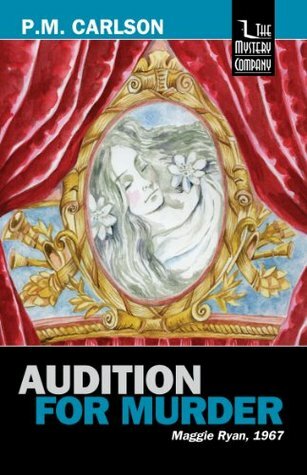 They leave New York City for a semester as artists-in-residence at a college upstate, where they take on the roles of Claudius and Ophelia, two of the professional leads in a campus production of Hamlet. Threats and accidents begin to follow Lisette, and Nick worries it might be more than just petty jealousy. Maggie Ryan, a student running lights for the show, helps investigate a mystery steeped in the turmoil of 1967 America. Publication Date: September 28, 2012; 2nd Ed. Lisette stumbled on the way to the car, and Nick caught her elbow to steady her. Rob had unlocked the back door, and Nick helped her in while Rob let Maggie into the front passenger seat and then went around to the driver’s side. There were a few snowflakes blowing in the wind, and his pale hair licked about his forehead like little flames. He sat down, closed the door, and stared at the wheel a minute. “Do you want someone else to drive?” asked Maggie. “Every inordinate cup is unblessed,” countered Nick, who had maybe had a drop too much himself. “I’ll be extremely careful,” Rob promised. He turned the key and started out of the lot. Lisette lurched against Nick as they rounded the corner onto the highway. “M’all right,” she said. The eyes closed. Nick leaned forward. “Rob, she looks bad.. Could we get her to a hospital, do you think?” Maggie turned to look at Lisette. “I’ll just take you home,” said Rob soothingly. “Home,” murmured Lisette. Her cheek was cold and damp. Nick felt panic rising. Maggie leaned across Rob, switched off the ignition with one hand, and opened his door with the other. “Out, Rob,” she said. “You’re crazy!” He stared at her unbelievingly. The light blinked to green. “Sorry, kid,” she said, leaning back against her door and placing an elegant French boot, still muddy, against his thigh. “My God! My coat!” Shocked, he flinched away from the boot. She shoved, and he suddenly found himself outside, arms flailing for balance. Maggie slid smoothly into the driver’s seat and turned the ignition. The car moved forward and left Rob on the pavement, staggering. When they were clear of him Maggie pulled the door closed and made a rapid U-turn, then pressed the accelerator. The car vaulted up the hill toward the hospital. By the time they had run their third red light, a patrol car was chasing them. Lisette was slumped against Nick, and he braced himself to keep them both from ricocheting around the back seat as Maggie traced a complex, competent line through the other traffic. He was dimly aware of the flashing lights from behind intersecting the rapid flow of the light from street lamps. She did not slow, and the sirens and lights behind them got other traffic out of the way. When she turned into the hospital driveway the patrol car seemed to relax a little. She skidded to a halt in front of the emergency room and was out opening Nick’s door instantly. “She’s not heavy,” he said. Lisette was unconscious. “I’ll follow when I’ve talked to the officers.” She made sure the emergency door was open and then walked toward the patrol car. Nick carried the limp body into the emergency room. 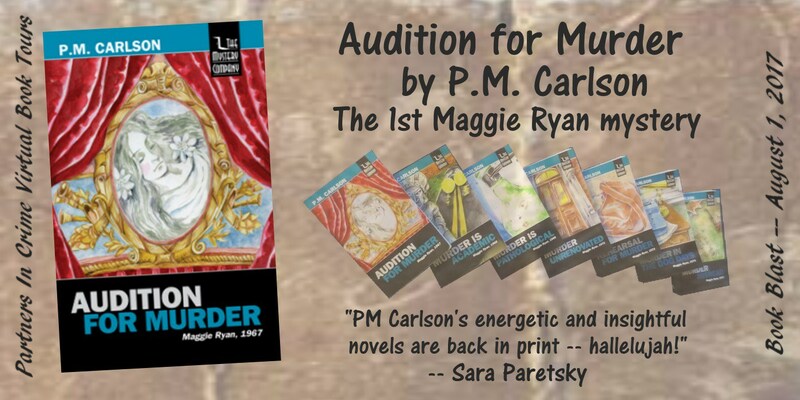 Excerpt from Audition for Murder by P.M. Carlson. Copyright © 2017 by P.M. Carlson. Reproduced with permission from P.M. Carlson. All rights reserved. Come back August 2 for my Review! 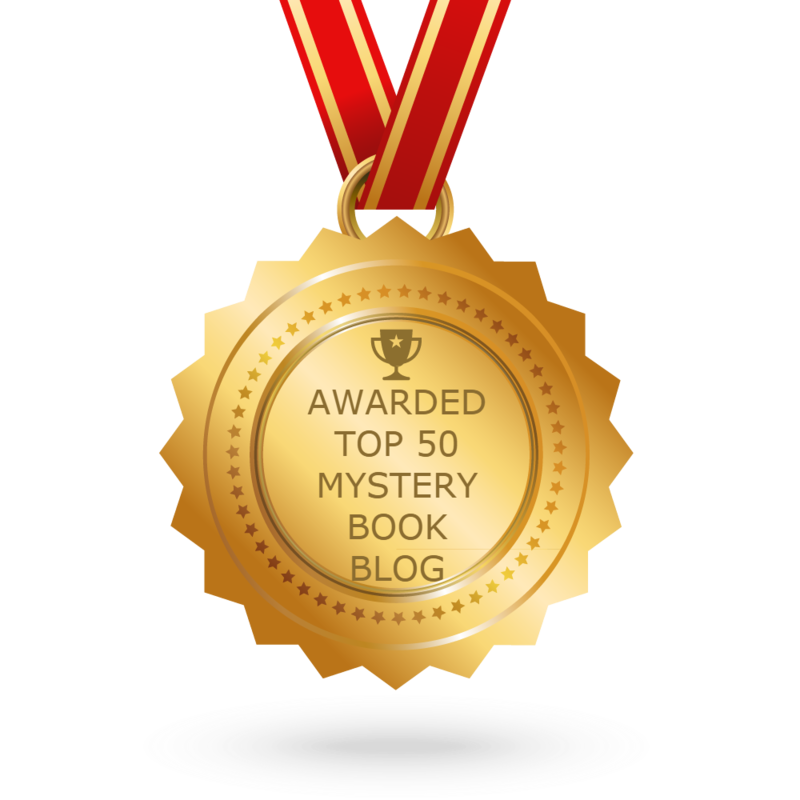 P.M. Carlson taught psychology and statistics at Cornell University before deciding that mystery writing was more fun. 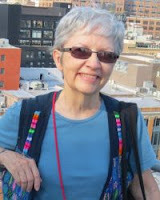 She has published twelve mystery novels and over a dozen short stories. Her novels have been nominated for an Edgar Award, a Macavity Award, and twice for Anthony Awards. Two short stories were finalists for Agatha Awards. She edited the Mystery Writers Annual for Mystery Writers of America for several years, and served as president of Sisters in Crime. Visit the other stops on this tour! 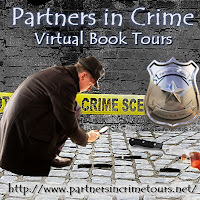 This is a rafflecopter giveaway hosted by Partners in Crime Virtual Book Tours for P.M. Carlson. There will be 1 winner of one (1) Amazon.com Gift Card. The giveaway begins on August 1 and runs through August 8, 2017. If you enjoyed this post, please show your appreciation by sharing it. 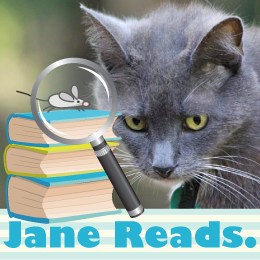 Share book reviews and ratings with Jane Reads, and even join a book club on Goodreads. Look What Jane Reads Has Read! Except where otherwise noted, content on this site by Jane Reads is licensed under a Creative Commons Attribution 4.0 International License.